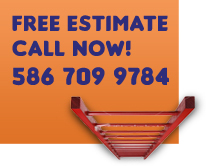 While most roofs will last about twenty years, some will incur damage that will largely reduce the life of the roof. Lack of Maintenance - Failure to detect minor roof deterioration in the earliest stages is probably the greatest cause of premature roof problems. Weathering and Wind- Inevitably all Michigan roofs will incur damage from exposure from weather and wind, but the rate at which this occurs can largely be determined by what roof materials you use. In general, inorganic roofing materials will not deteriorate as quickly as organic roofing materials. 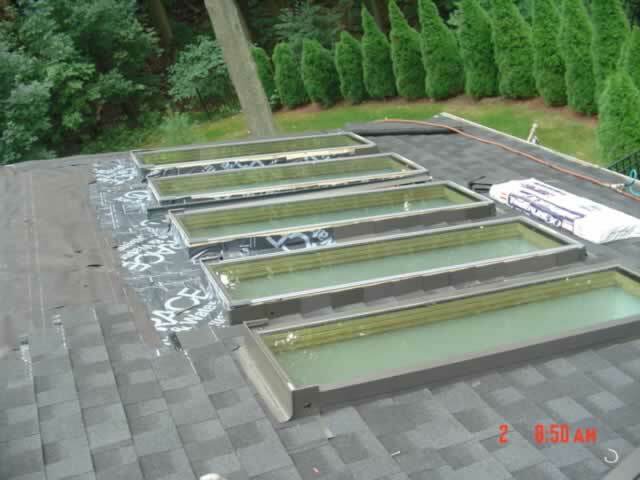 Improper Design, and Flashing Failures- Initial faulty design of the roof systems can cause immediate damage such as in leaks. In addition, the proper installation of flashings is imperative. When the flashings are not watertight between the roofing material and the roof projections, then unnecessary leaks and damage can occur. 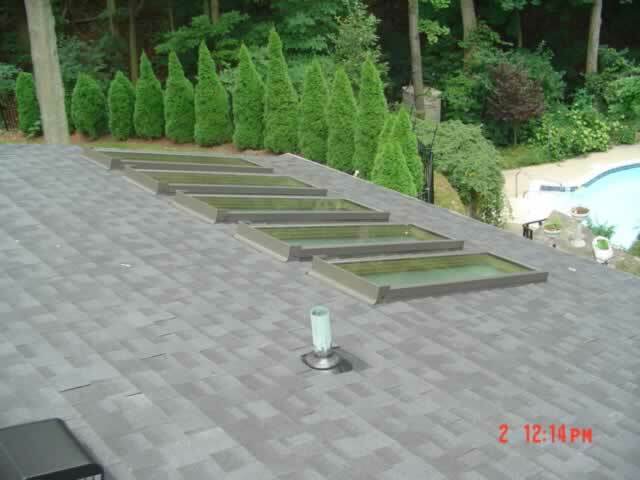 Having your roof properly installed by a professional, keeping current on the maintenance, and selecting good materials, are all key elements in extending the life of your roof. Copyright © Alex's Roofing a Michigan Roofing Company. All Rights Reserved.